No location in India is so remote that we cannot service. No IT asset is so difficult that we cannot service. With 25 years experience and network of 10 Offices and 408 Support locations, Eagle is one of India’s largest Infrastructure Management Services (IMS) companies. Our expertise in spare parts and arrangement with logistics companies enable us to source parts easily and ensure timely delivery to customer locations. Our trained engineers and help desk executives are part of a motivated team committed to delivering services within SLA. Statutory compliances ensure that our business is conducted seamlessly. Partnership with leading OEMs helps us stay in touch with latest technologies and enhances our knowledge, which is so essential for providing good maintenance services. We are building India’s largest service network. Our mission is to provide maintenance services in all the 700 districts of India covering traditional IT equipment, futuristic IOT devices and wi-fi networks. To continue when you are down. To overcome adversity. To stay the course though the wind is high. Don’t ever stop. Keep Going. We will do our best in every transaction, whether in providing service or in selling products, to meet your objectives, to be pleasant and to leave you wanting to engage us again. 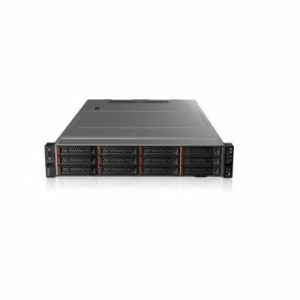 Buy the products you need to build your IT Infrastructure. We deliver and install across India.